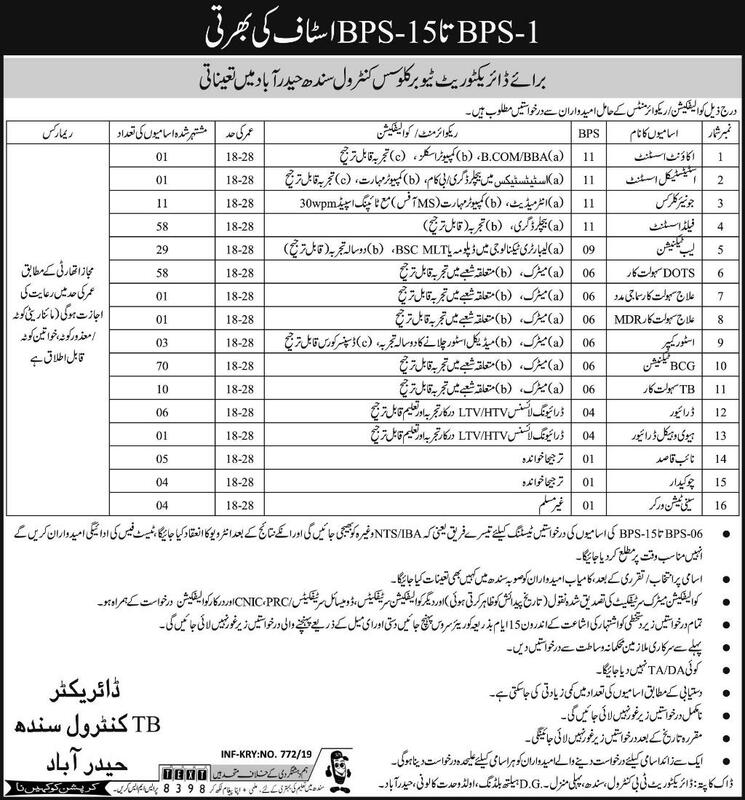 Government Jobs Tuberculosis Control Sindh Hyderabad 2019. 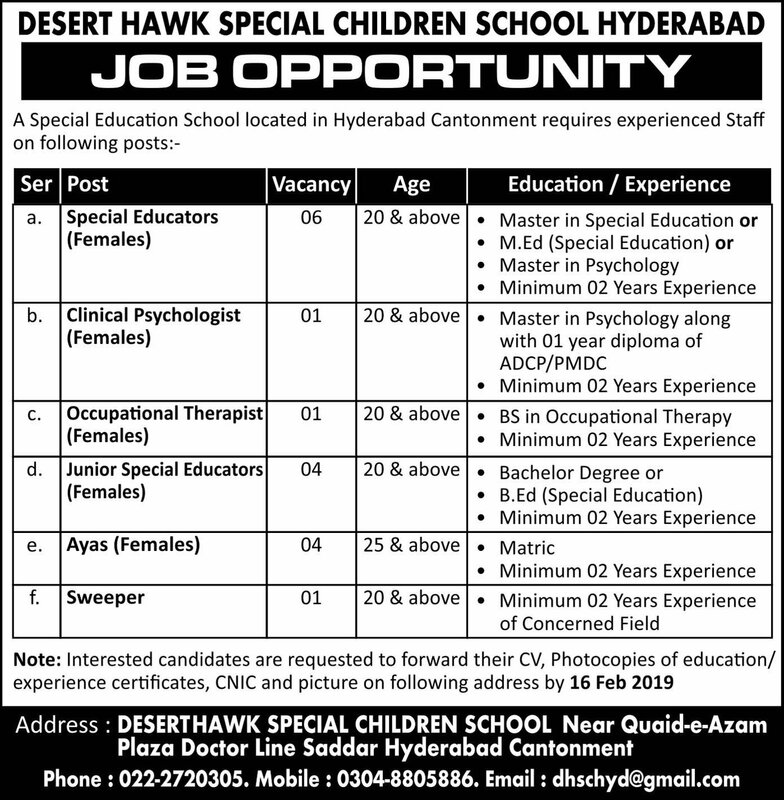 Jobs Desert Hawk Special Children School Hyderabad Sindh 2019. Copyright The Daily The Express Newspaper Pakistan. 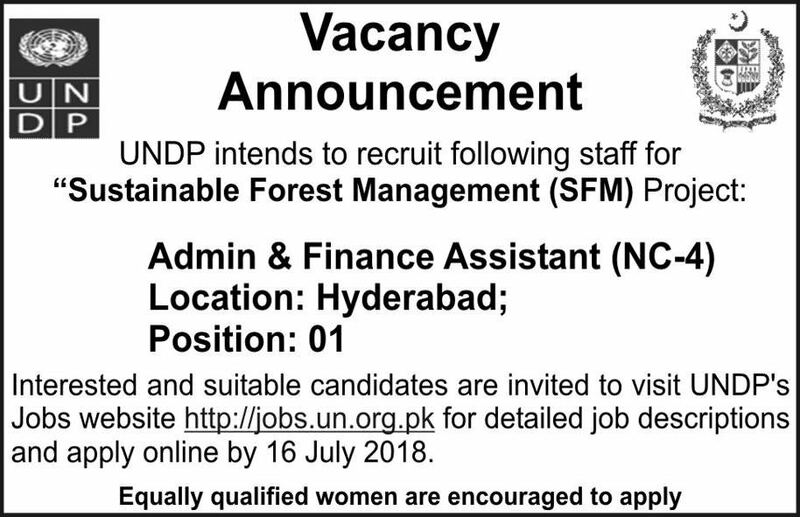 UNDP Sustainable Forest Management Project Jobs Hyderabad. Copyright The Daily the Tribune Newspaper Pakistan. Jobs Water and Power Development Authority WAPDA Hyderabad. Copyright The Daily The Express Newspaper Pakistan. 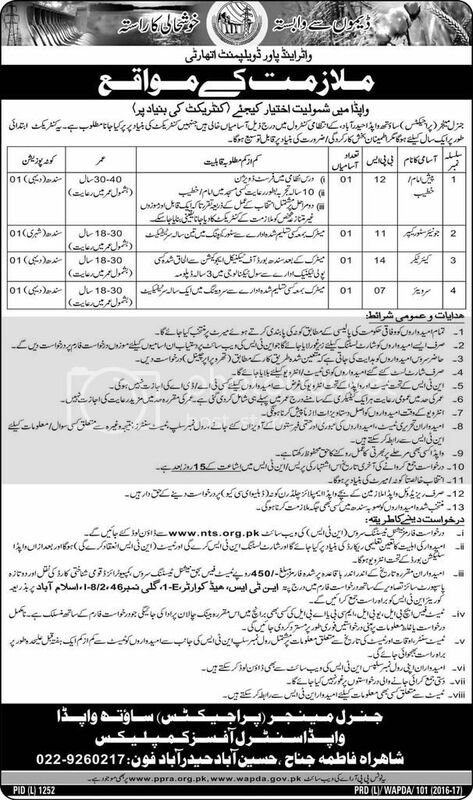 Jobs Army Public School & College Hyderabad Cantt Nov. 2016. Copyright The Daily The Tribune Newspaper Pakistan. 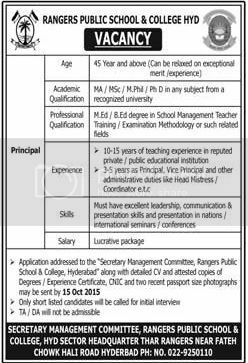 Jobs Rangers Public School & College Hyderabad Oct. 2015. Copyright The Daily The Jang Newspaper Pakistan. 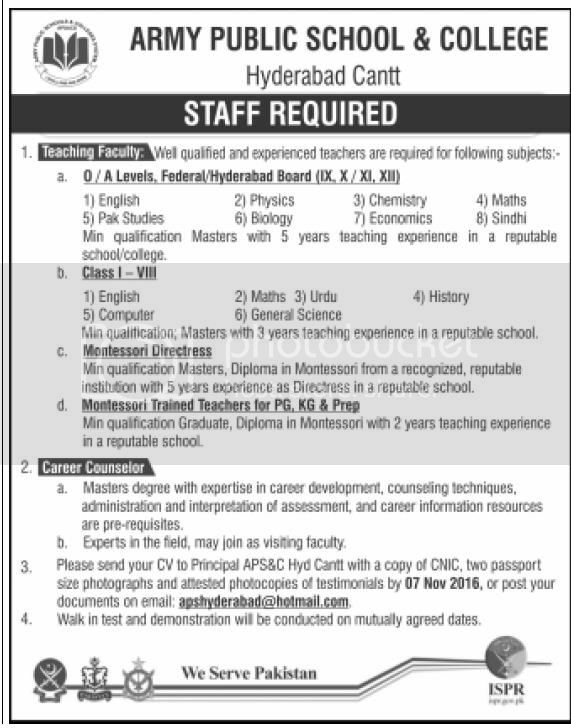 Public Sector Organization Hyderabad Jobs September 2015. Copyright The Daily The News Newspaper Pakistan. Data Analyst Jobs DG Heath Services Sindh Hyderabad August 2015 Copyright The Daily The Jang Newspaper Pakistan. Jobs Public School Hyderabad Sindh Pakistan. Copyright The Daily The Jang Newspaper Pakistan. Tusdec Hiring of Construction Contractors Hyderabad 2014. Copyright The Daily The Jang Newspaper Pakistan. Copyright The Daily The Jang Newspaper Pakistan. Temporary Commission in Mujahid Force 2014 Hyderabad. Copyright The Daily The Jang Newspaper Pakistan. Jobs In Wali Bhai Rajputana Hospital Hyderabad. Copyright The Daily The Jang Newspaper Pakistan. 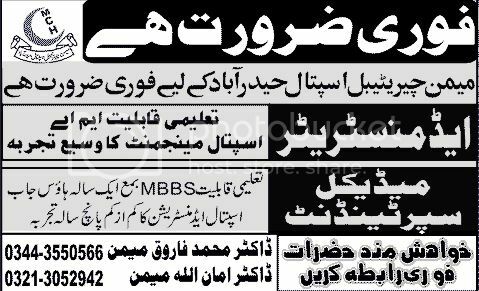 Jobs Memon Charitable Hospital Hyderabad Pakistan.